Slender Man is a plot-less, badly acted and horribly scripted horror train wreck that could have -- and should have -- been an interesting piece of atmospheric storytelling with the right people behind it. There's absolutely nothing to Slender Man but some weirdly creepy imagery that's more ridiculous and senseless than it is unsettling. Oh well, it's not so bad. "Those who hear the three bells toll, accept his invitation. If one wants to hear, you must listen closely, for they are soft and distant." Hmm...a little late don't you think. I mean, this should have came out like four years ago when Slender Man was popular, but not now. The popularity has kinda died out. 'Slender Man' is a water down horror movie with more yawns than thrills. It's painfully dull. So boring in fact, I actually fell asleep 12 minutes into it. Of course I had to re-watch it which was horrible. 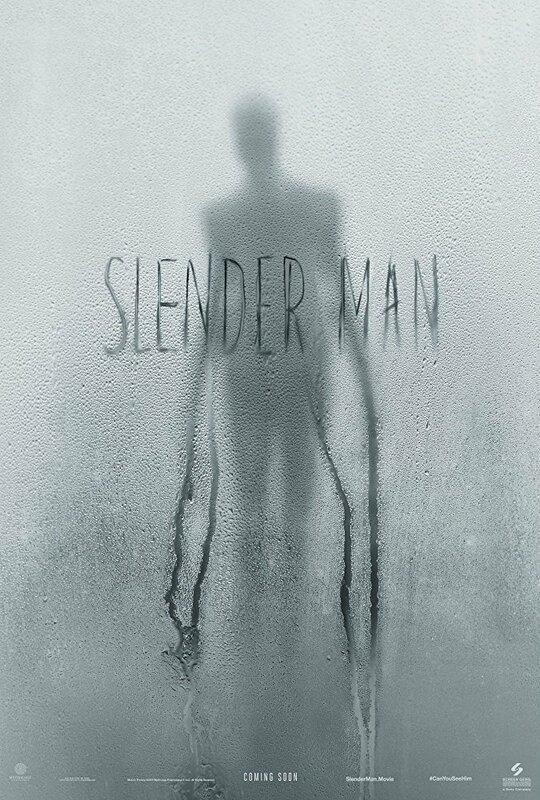 There's nothing redeemable or anything good about 'Slender Man'. The script is terrible with endless amount of horror movie clich�s you thought died out for good. The clich� of how teenagers talk in these type of horror movies. Not forgetting the questionable decisions that leads to their demise. No posts have been made on this movie yet. Be the first to start talking about Slender Man!